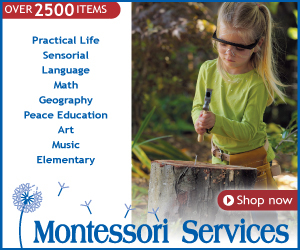 Montessori sensorial work is always popular with children because they are able to use their senses to learn. 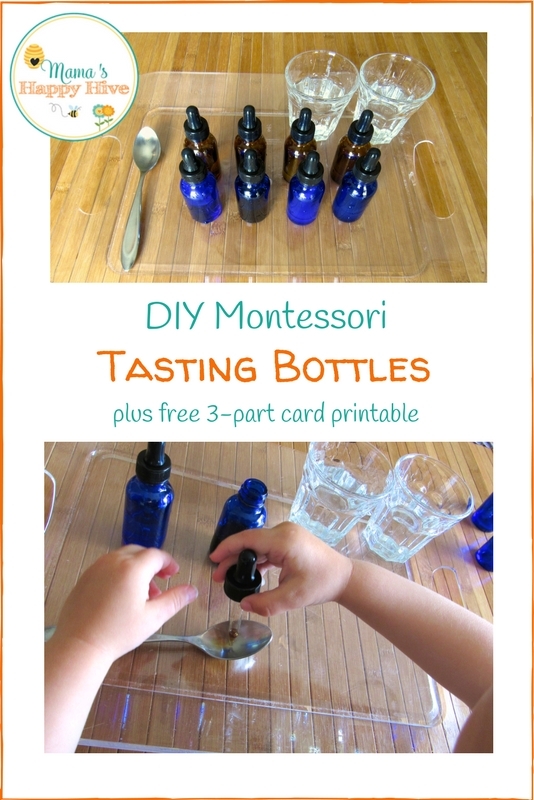 This DIY Montessori tasting bottles tutorial and tasting activities are wonderfully fun for exploring the gustatory sense. 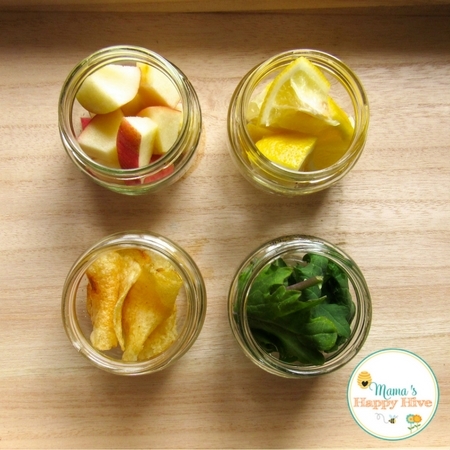 The first activity that I set up for Little Bee was four fundamental foods to taste - sweet (apples), sour (lemons), salty (potato chips), and bitter (greens.) 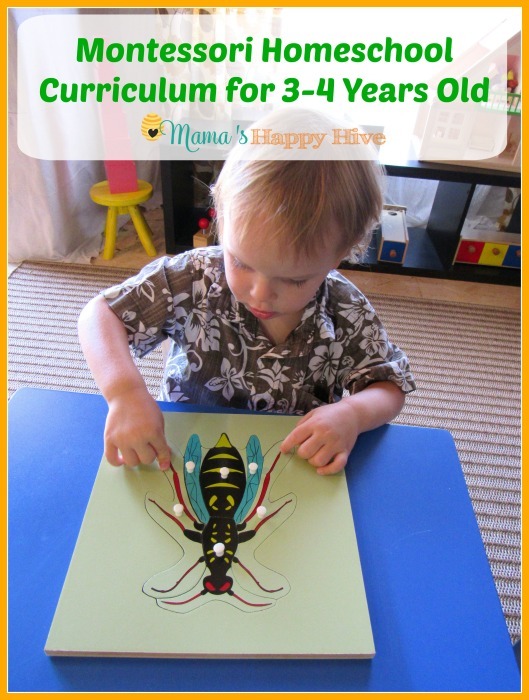 This activity was presented to Little Bee when he was around 3 years old. 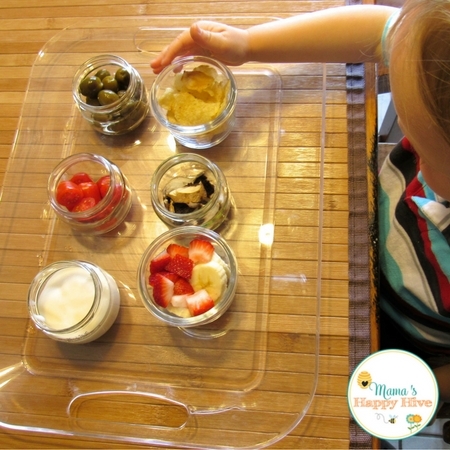 He tasted each food and as he tasted, I told him the word for the taste to help him build his vocabulary. 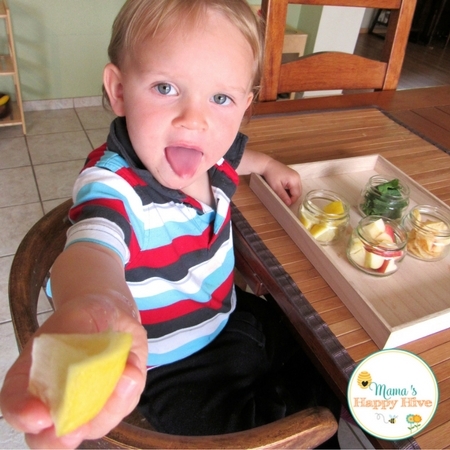 You can see Little Bee's "sour" face here as he tasted the lemons. 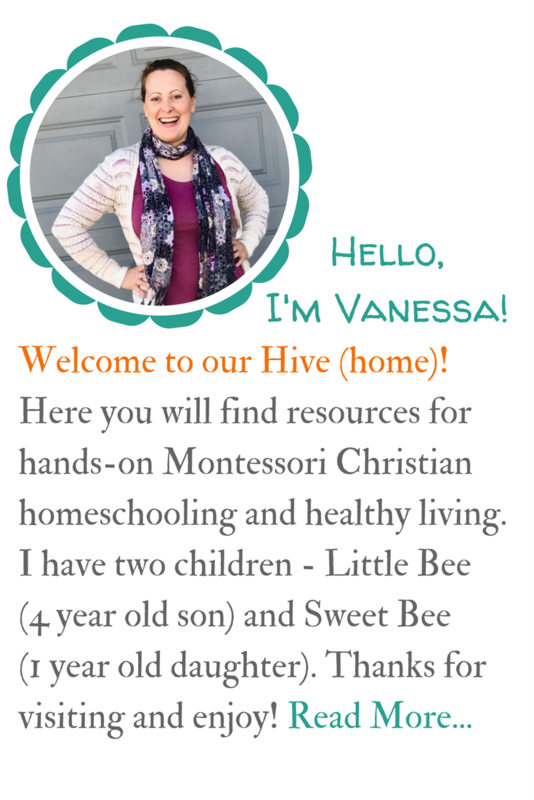 Next, I presented to Little Bee a couple of new tastes to try. I included mushrooms which have an umami taste and tomatoes which actually cover several tastes - sweet, sour, and savory. I changed the sour food to greek yogurt and the sweet food to strawberries and banana. 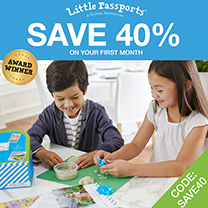 I also included green olives which have a salty taste. However, some olives can have a bitter taste. 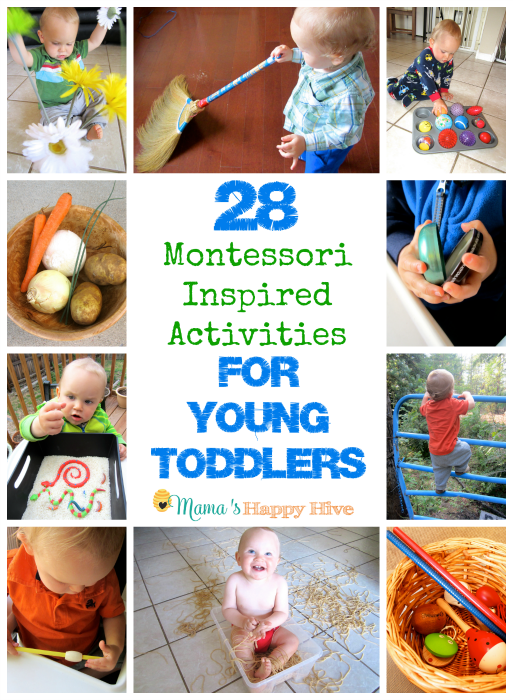 This was a fun way to encourage Little Bee to try new foods and enjoy a snack. 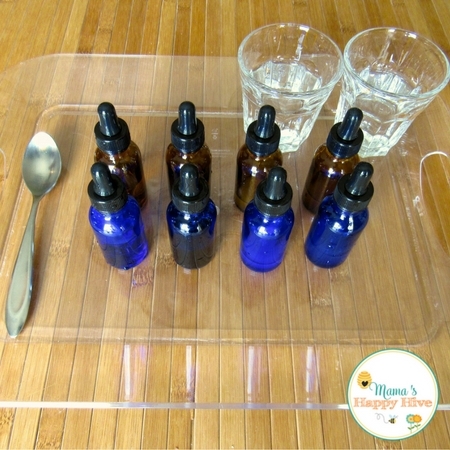 Lastly, I set up the DIY tasting bottles with cups of water and a spoon. I filled one blue bottle and one brown bottle with each of the four fundamental tastes - sweet (sugar & water), sour (lemon & water), bitter (vinegar & water), and salty (salt & water.) 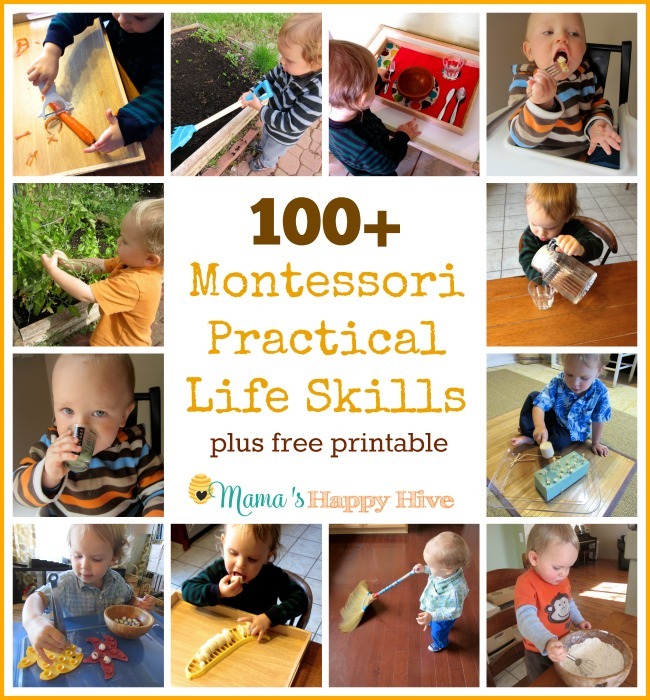 I presented them to Little Bee following this step-by-step presentation by the Montessori Primary Guide - Tasting Bottles. 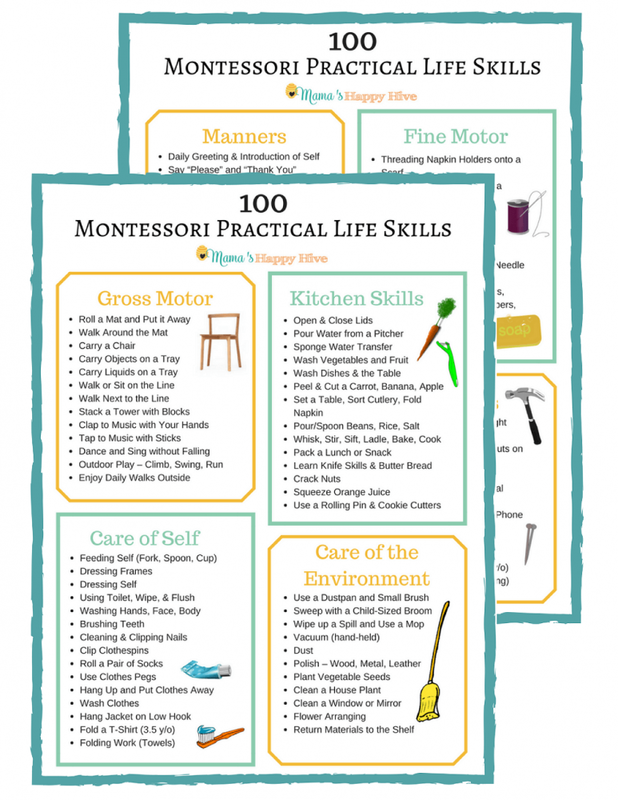 FYI: The cups of water are to sip between tastes from the dropper bottles as a neutralizer. 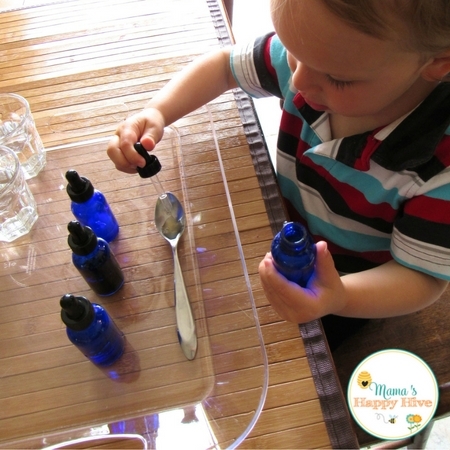 This was great fine-motor work for Little Bee as he carefully placed 2-3 drops onto a spoon for tasting. 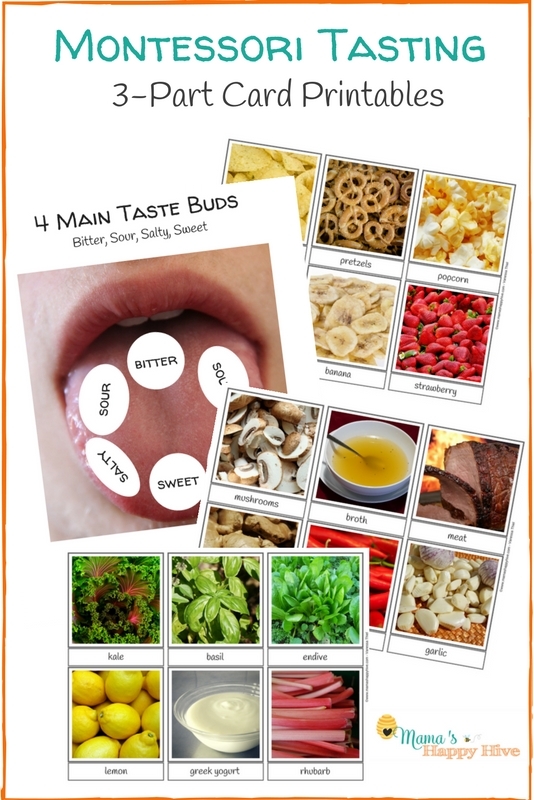 These fun (free) 3-part card printables match the above gustatory sense activities. 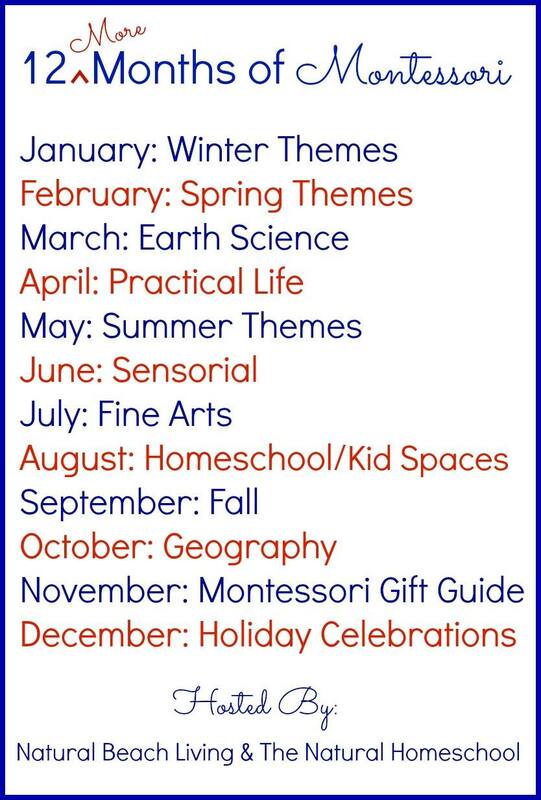 There are also cut and paste activities to enjoy! This is honestly one of my favorite activities. So fun! 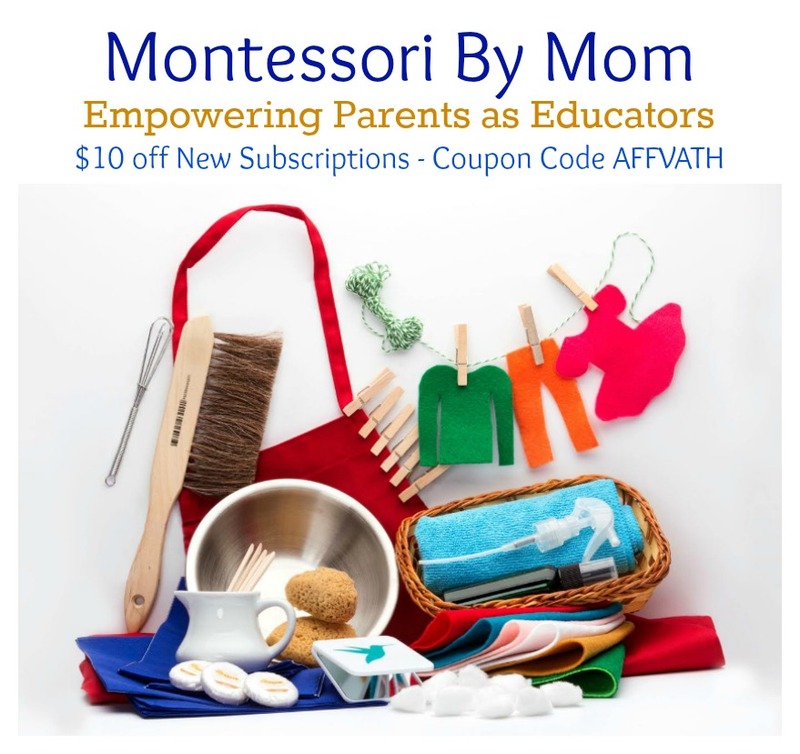 What a great lesson! 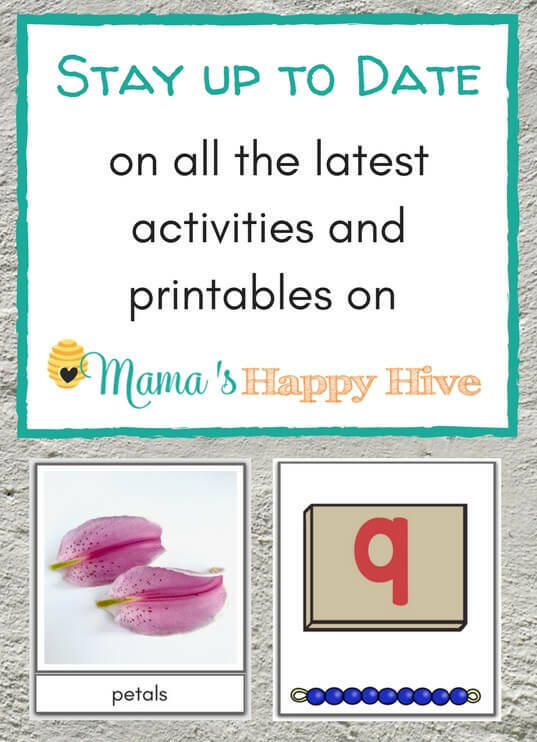 I love the printables, too! 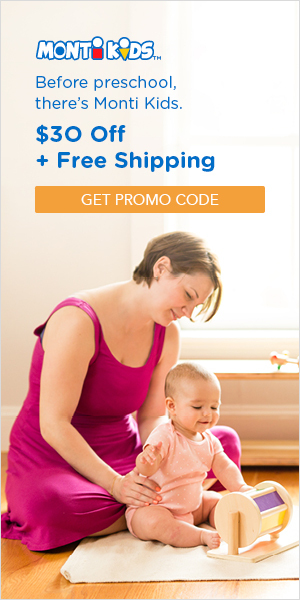 I’ve been wanting to try these with Vito but would always forget. 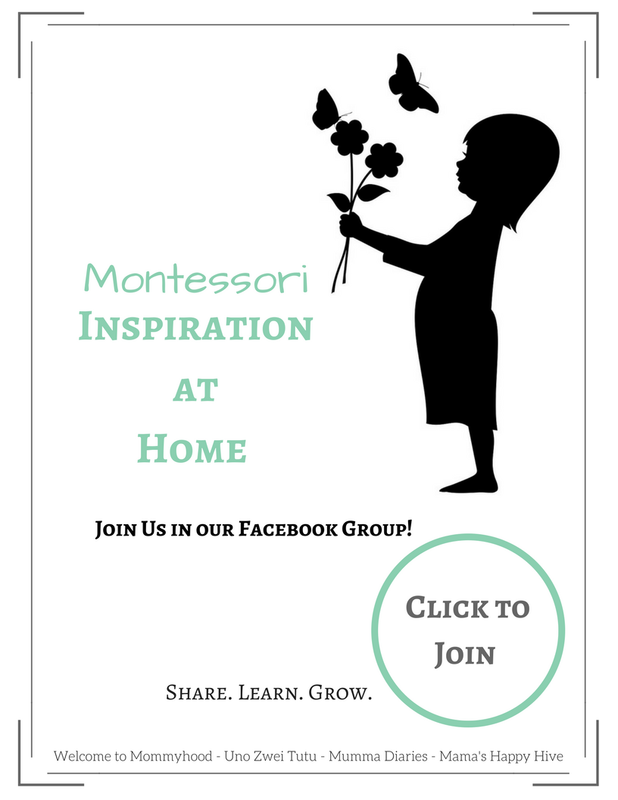 Thank you for sharing and inspiring!